I am a recent grad with a degree in music and audio. I am a mixing engineer and multi-instrumentalist. I work with any kind of music and am always looking to take on new projects. I am currently in the process of building a studio and will hopefully be able to offer recording services in the near future as well. Can't wait to hear from you! 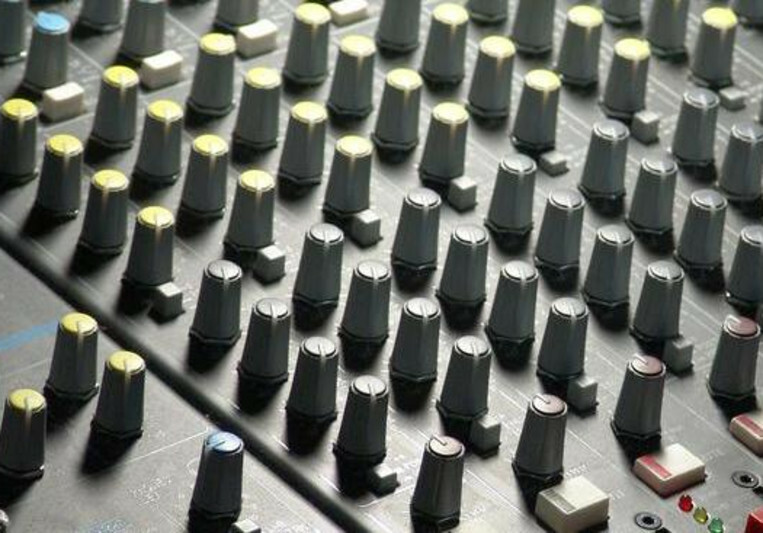 I am a remote mixing engineer primarily right now with the recording studio currently in the works. I can also offer limited mastering services with my mixing if you are on a budget but I have a handful of other engineers I trust with that type of work. I can also perform any basic tracks you have for guitar, drums, piano, vocals (lead or background). I can work with you on cover songs or originals and have a good understanding of theory, orchestration, and composition if you need that as well. I am always looking for new projects and to get out of my comfort zone so contact me about your project and lets see what we can do! I had a lot of fun work on Lawrence's project! I hope to work with him again! I want to work with you to make sure your happy with your project so I will be happy to make revisions. The turn around time can be adjusted based on your urgency and your time table for the project.